IRVINE, California – Jan. 29, 2019 – Pala Interactive, a leading online social casino and real-money B2B gaming provider, today announced the launch of social casino and poker for the current ClubWPT™ sweepstakes-based subscription poker offering, which is one of the largest online poker sites in the United States. Players can use virtual currency to play all their favorite casino games including blackjack, video poker and numerous slot machines. In addition, virtual currency poker ring games, sit and go’s and tournaments are now available to complement the current ClubWPT membership tournaments for prizes. Complimenting the social gaming offering is a newly designed ClubWPT lobby which provides players with a fresh look and feel to access all gaming features. Players can choose between a traditional grid lobby view or a more modern card lobby view. The new responsive interfaces allow players access and game play from their mobile device via the new mobile browser interface. No purchase is necessary for the ClubWPT.com sweepstakes and the service is void in states where prohibited. 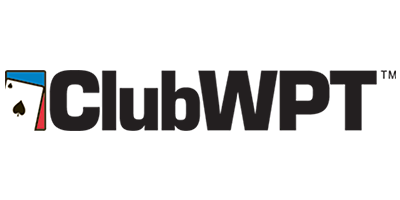 To get details on how to join, for information on alternative means of entry, or to get a two-week free trial, visit ClubWPT on your computer or mobile web browser.